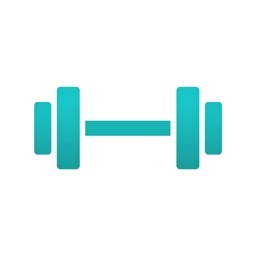 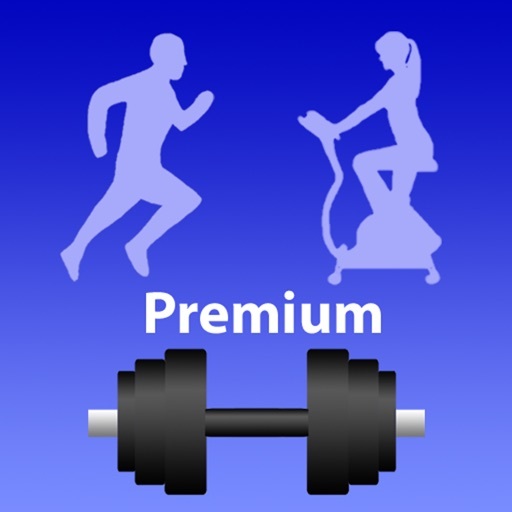 Quickly and easily log your weights and cardio workout at your gym or in your own home so you can track your progress and know what weights to lift or distances to run or cycle etc. 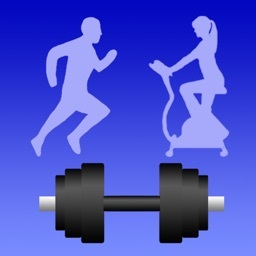 next time you work out. 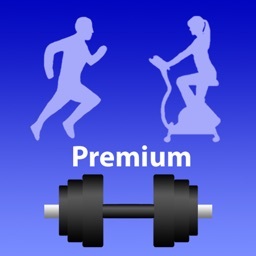 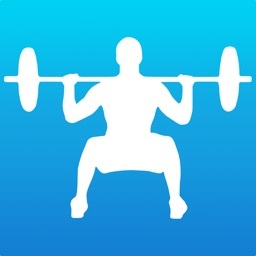 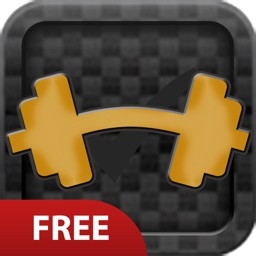 Other similar apps give you huge lists of different exercises, most of which you are not interested in and will never do. 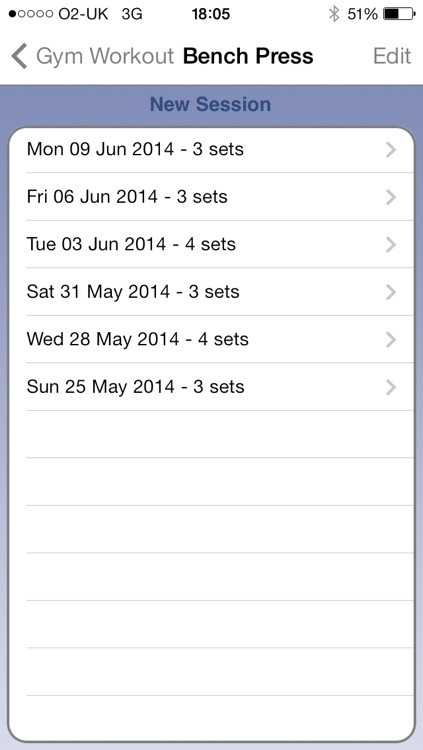 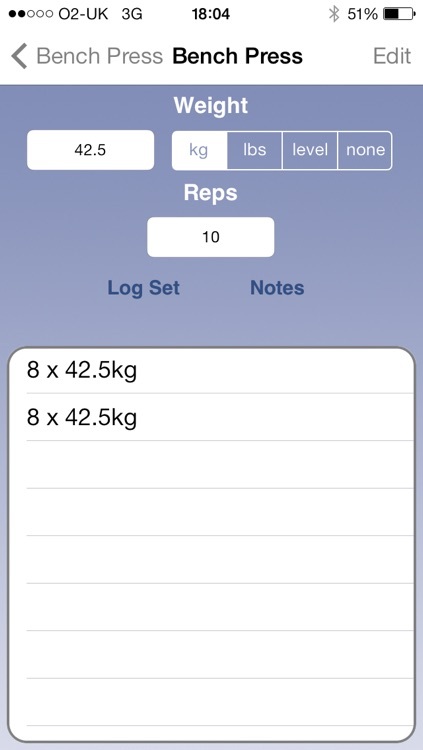 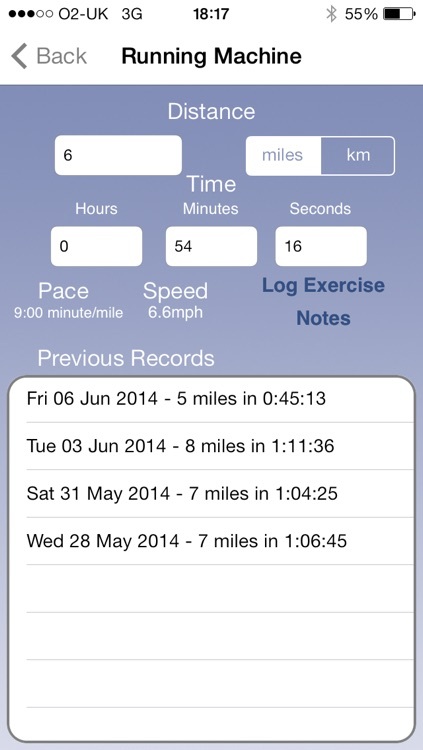 Easy Gym Log gives you a blank canvas so you can add the exercises that actually form part of your routine. 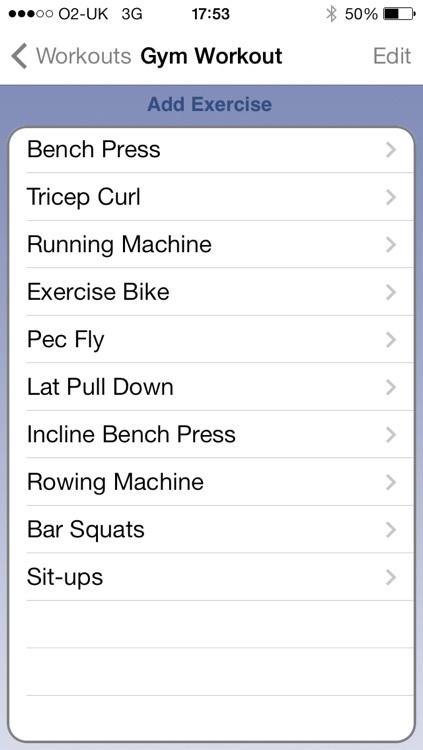 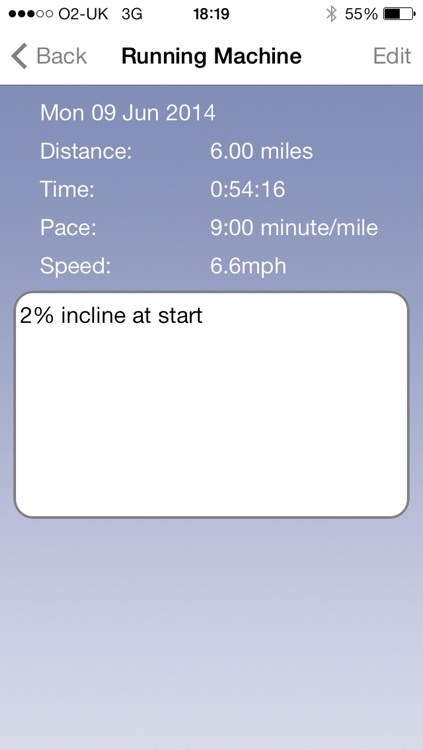 This app is totally customisable to your own workouts.